And starting a new one! If you didn’t know, Nintendo has a rewards club in place. 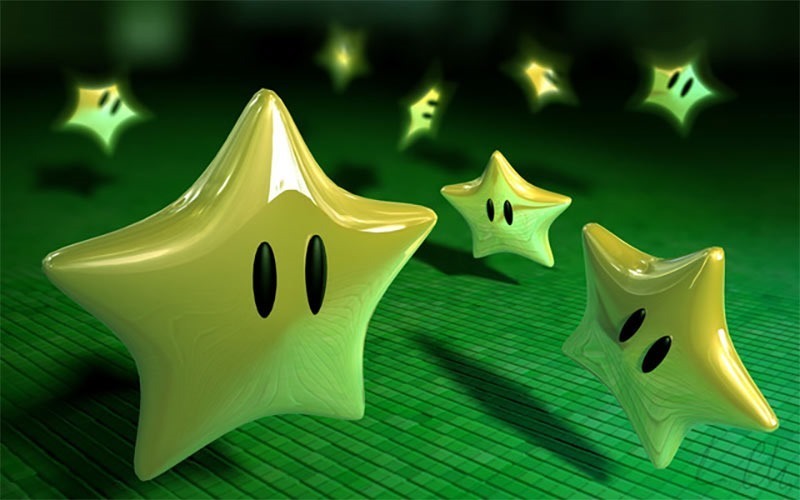 By redeeming the scratch cards you get wioth physical games, and tying your digital purchases to a Club Nintendo account you get to earn stars – which you can then trade for physical, Nintendo-themed items. It’s a cool way to rewards a loyal customer base with Nintendo baubles. You can see the catalogue available to South African Nintendo fans here. If you’ve got a cache of unspent stars waiting, you best get spending them soon. Club Nintendo is closing down. At the end of September this year, Club Nintendo goes bye bye – and with it, all the stars you have remaining in your accounts. That doesn’t mean that Nintendo won’t continue to reward loyalty; they’re busy cooking up a new scheme to replace Club Nintendo. It’ll launch later this year – and hopefully brings with it some sort of linked account system. Those who sign up for the new rewards system will get a copy of Flipnote studio for the 3DS as a thank you. Next article Win tickets to go watch FURY!